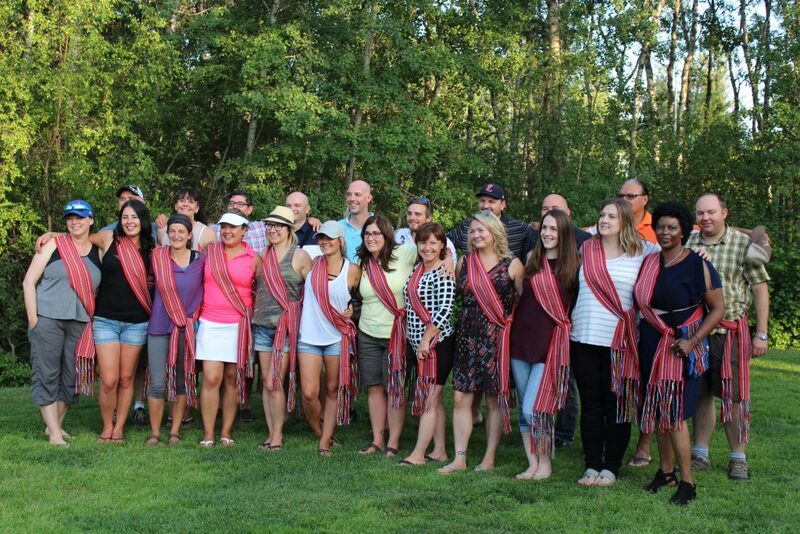 On Thursday July 27, 2017, over 40 people attended the Gabriel Dumont Institute-University of Regina Master of Education graduation BBQ at Kachur Golf Club in Prince Albert. The warm summer day event included conversations, laughter, and reflections in celebration of the graduation by the second cohort of the Master of Education program. 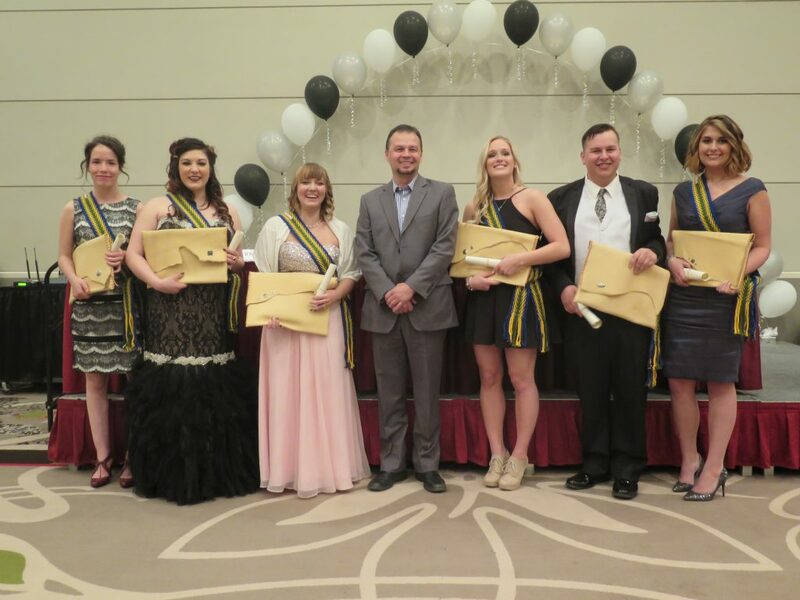 The Class of 2017 had 21 graduates including Chris Kelly, Christian Hudon, Dianne Broome, Chantale Fetch, Ashley Grimard, Jamie Subchyshyn, Janelle Hudon, Jean-Marc Belliveau, Katherine Burak, and Charmain Laroque. 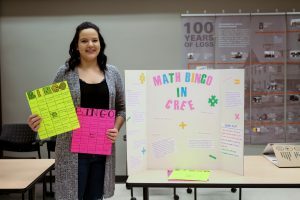 Others included Lauriane Hudon, Marti White, Matt Gray, Chantal Ntbategera, Renae Semkiw, Renee Kurbis, Rylan Michalchuk, Sandra Lawless, Steven Korecki, Trevor Rutz, and Victor Thunderchild. 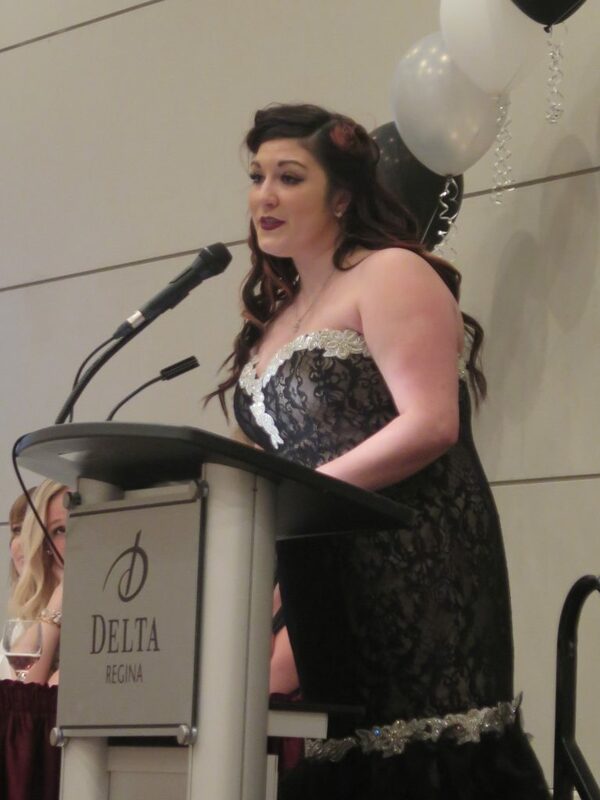 One of graduates commented on how tightly-knit the group of students is, bound by ties of teaching in the Prince Albert and Area schools, family relations among students or between students and staff, as well as the fact that many of the students are SUNTEP graduates. The master of education program coordinator Michael Relland received a standing ovation from the graduates who thanked him for his work. 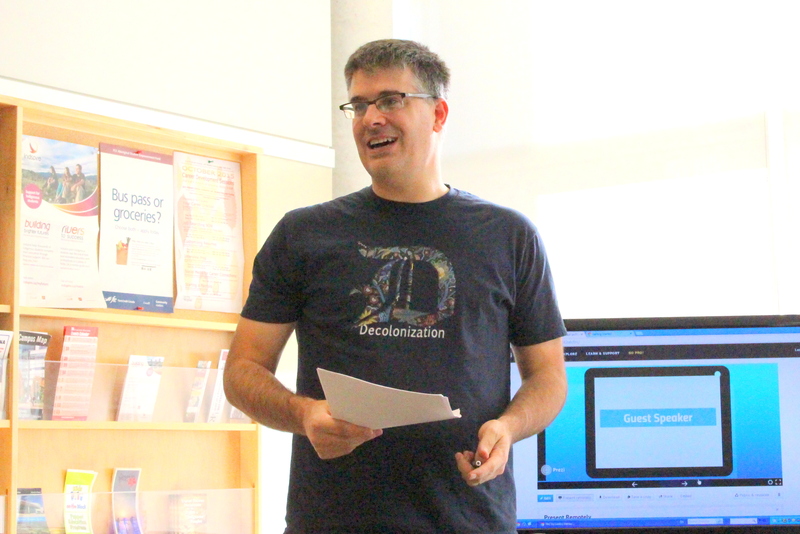 Cory McDougall, the GDI Director of Finance, described how Relland has been involved with the master of education program “from day one” and thanked him for his hard work dedication. Many graduates also thanked GDI and the University of Regina for bringing the program to Prince Albert. This made it easier for them to enroll in the program without having to relocate or drive long distance. 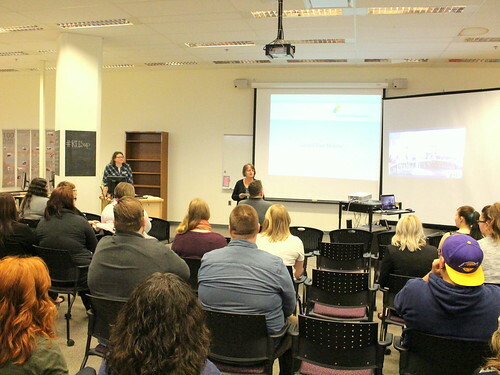 The GDI-University of Regina Community-Based Master of is a two-year cohort-based program offered at the Gabriel Dumont Institute Centre in Prince Albert. 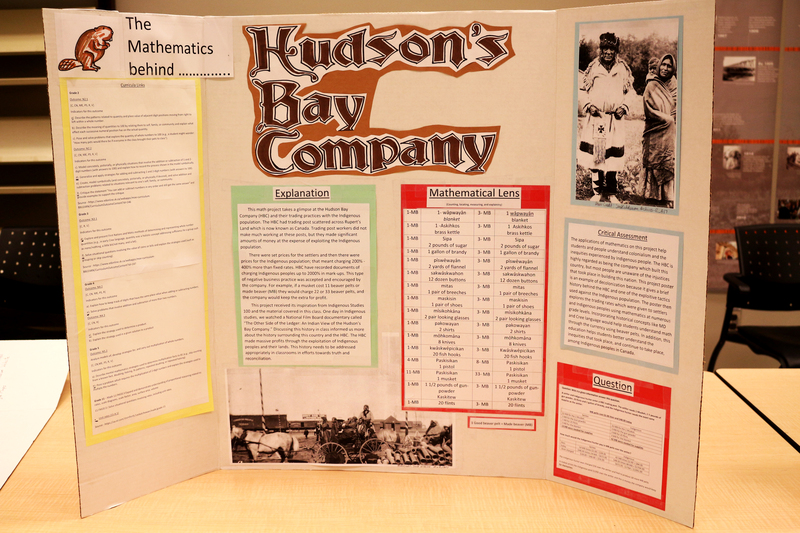 The program’s content themes are tailored to anticipate and respond to community and student needs including: educational leadership, Indigenous education, and curriculum and instruction. 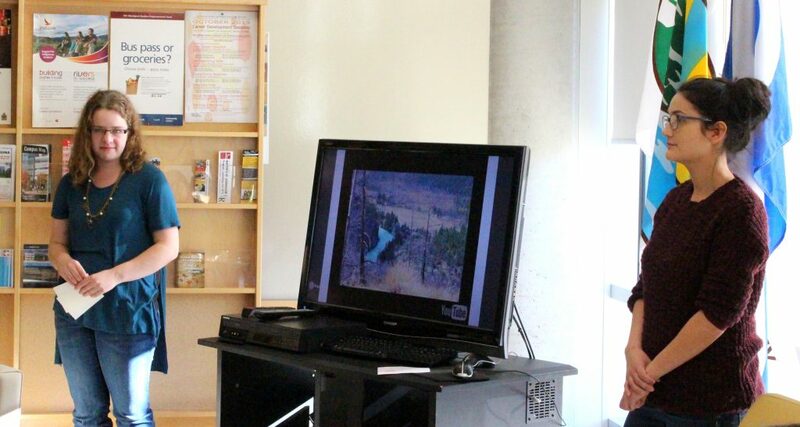 It links theory to local educational issues and practice, and employs a flexible course delivery, including weekend sessions, summer institutes, and online distance education. As well, it has a Program Coordinator to offer advice and support to students. 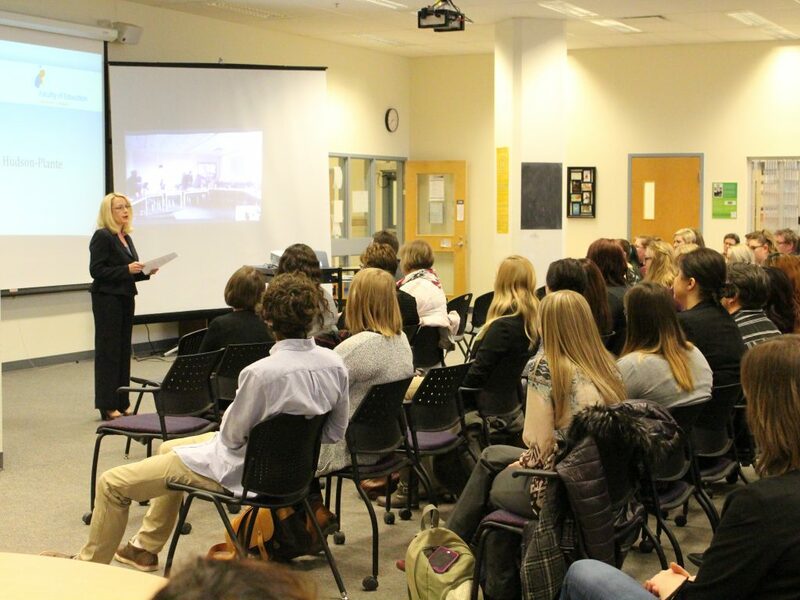 The master of education program admitted its first cohort of 25 students in the summer of 2013. Of the 25, 23 successfully completed the program in the summer of 2015 – a completion rate of 92%. A second cohort of 23 students commenced the master of education program in July 2015, of which 21 (91%) graduated in July 2017. 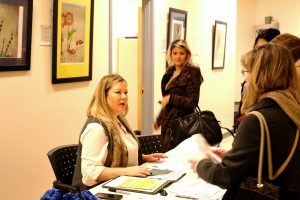 A third cohort of 25 students started classes this month and are expected to graduate in the summer of 2019. 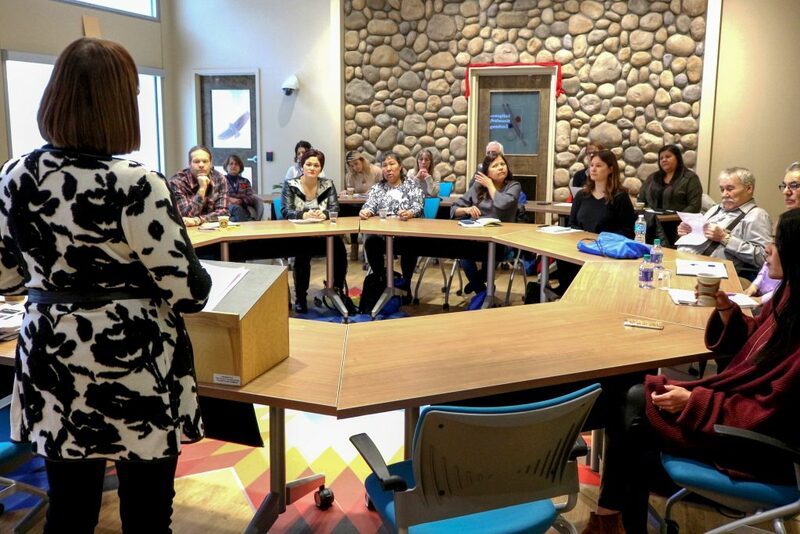 Thompson says, “Offering the Michif 100 course continues to reaffirm our commitment to Métis people alongside our mission statement: to promote the renewal and development of Métis culture through research, materials development, collection and distribution of those materials and the design, development and delivery of Métis-specific educational programs and services.” The introduction of the new course was celebrated at the Student Success Celebration, held March 7, 2017. 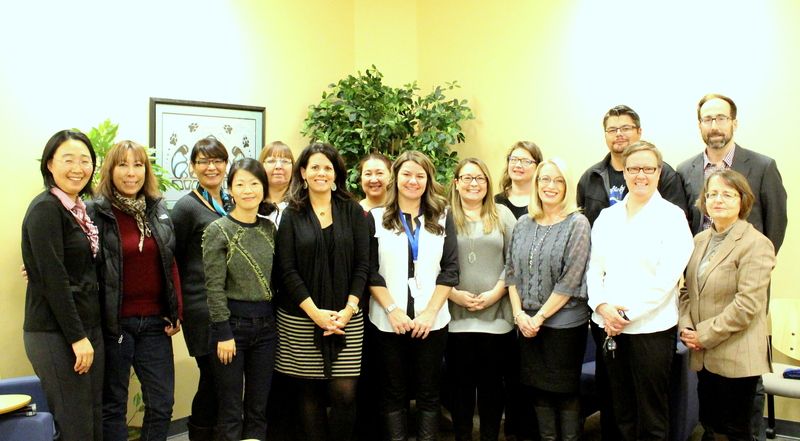 Gabriel Dumont Institute – SUNTEP, in partnership with the University of Regina and University of Saskatchewan, has been offering elementary teacher training for over 35 years and currently boasts 1206 graduates from Regina, Saskatoon, and Prince Albert programs. 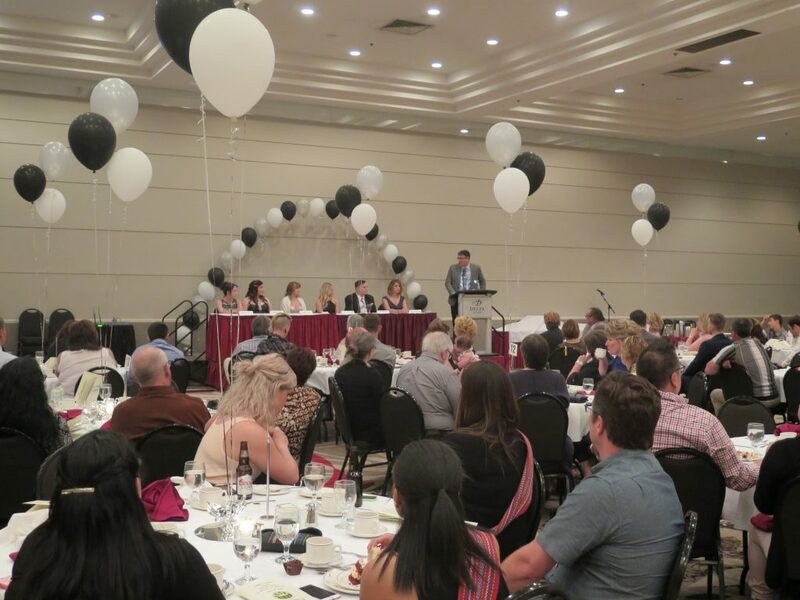 The SUNTEP faculty, alumni, Elders, and guests gathered Friday May 6, 2016 to honour and celebrate this year’s SUNTEP graduates: Trenna Beauregard, Dalton Burzminski, Hannah Haydt, Taylor Pelletier, Chelsie Sinclair, and Alicia Reiss. 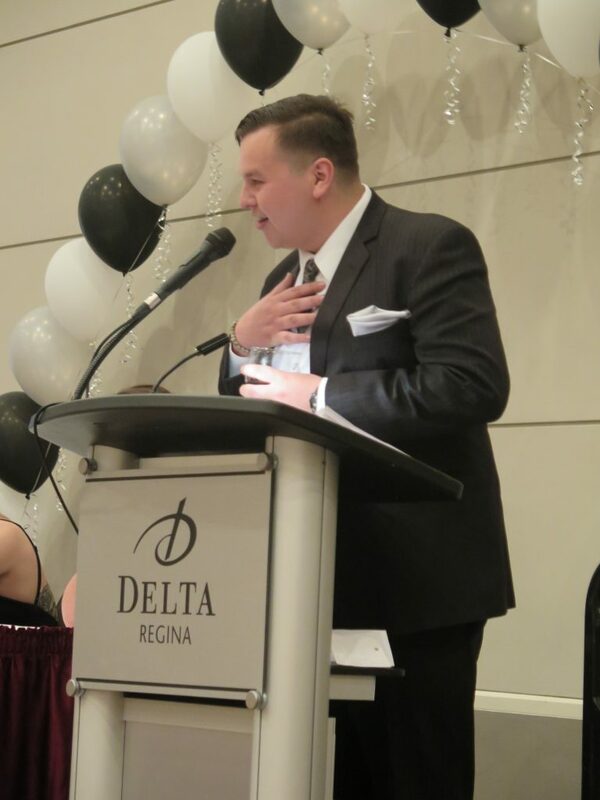 The evening, hosted at the Delta Regina, included entertainment provided by SUNTEP Alumna Alison Kimbley and the Seven Stone Steppers elementary school jigging club accompanied by Métis fiddler, Nathan Baker. The evening program included the First Nation drumming group, Napewsak, who sang an honour song for the graduates. The keynote address was given by Wendy Willis and awards were presented by Russell Fayant, and community Métis knowledge keepers Joe Welsh, Erma Taylor, and the Amyotte family. SUNTEP Executive Director Geordy McCaffery addressed the graduates as well. 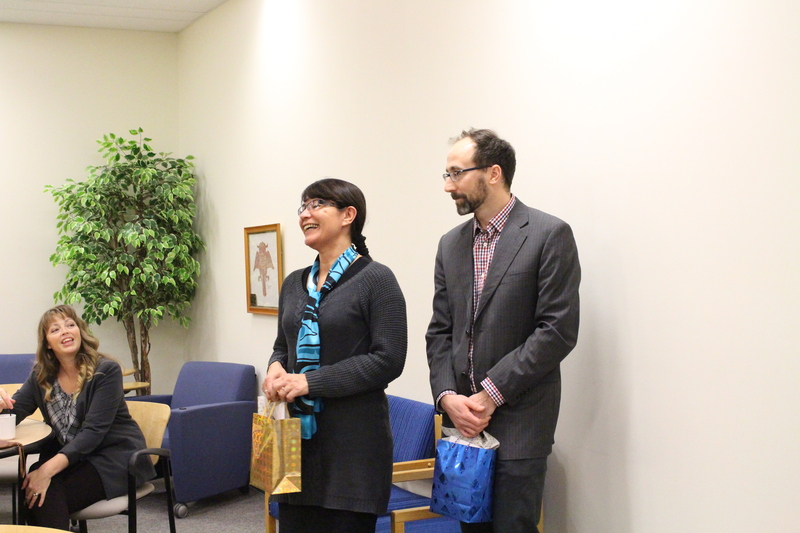 Greetings and congratulations were extended by Mike Cappello from the University Of Regina Faculty Of Education. 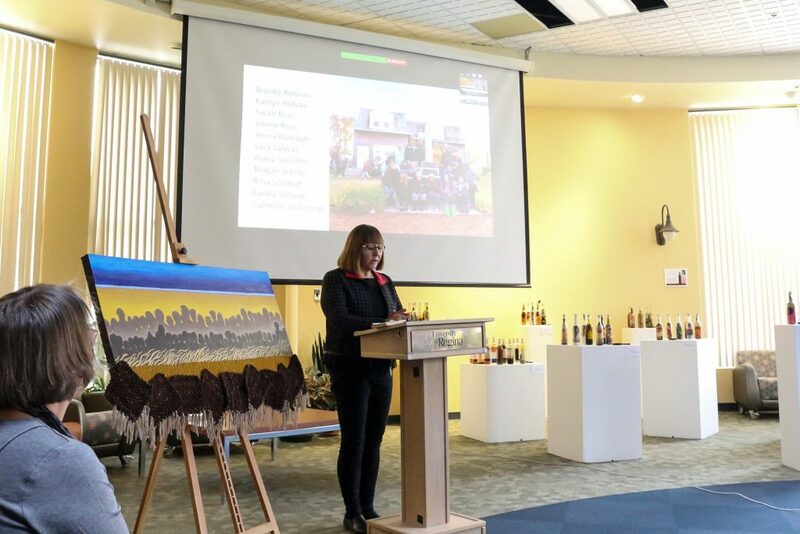 Chelsie Sinclair was honoured with a starblanket for the “Spirit of SUNTEP” award in recognition of her commitment to leadership and volunteerism within the community. Dalton Burzminski was awarded the “David Amyotte Memorial Scholarship” to recognize his commitment to Indigenous education. Third year student, Taylor Frei, was awarded the Lebret Métis Cultural Days Scholarship in recognition of his familial connections to Lebret as well as his commitment to teaching Métis culture through pre-internship. To end the evening each graduate was honoured with a Métis sash and a unique leather portfolio in acknowledgment of their hard work in accomplishing their Bachelor of Education degrees. SUNTEP is proud of each of the 2016 graduates for their contributions to education and the Métis community thus far and wishes them the best in their future endeavours. 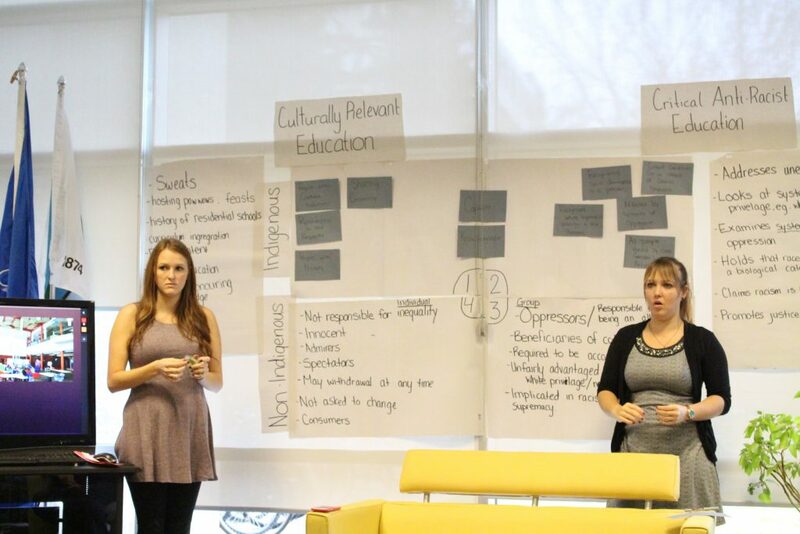 As part of their course work for ECCU 300 – Cross Cultural Teaching Strategies, with instructor Brenna Pacholko, SUNTEP students Rebecca Wiens and Lesley Hanson presented “TRC Recommendations: Indigenization Within Education” today in the Aboriginal Student Centre at the University of Regina. 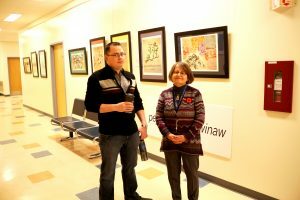 Wiens grew up in a predominantly White town, where she did not learn about her Métis heritage and Hanson is from Sakimay First Nations, but was born and raised in Moose Jaw, and is closely acquainted with Indian Residential School (IRS) impacts, with a mother, grandmother, and great grandmother all having spent time in residential school. “If I was born fifty years earlier, it could have been me,” she says. The two presenters outlined the work that the Truth and Reconciliation Commission is doing, what the focus will be (truth AND reconciliation), and why it is important to Canadians, receiving feedback from the group about why it is important “to me.” Hanson shared that even though she didn’t attend a residential school, she still feels the impacts of the IRS: “The impact of residential school whether alcoholism, depression, or mental illness…hits home with me and my family.” Impacts are intergenerational, as survivors attempt to cope with their residential school experiences. A participant pointed out that so often people think that the impacts are only felt by Aboriginal people, but non-Aboriginal people are also impacted, whether they know it or not. 65. 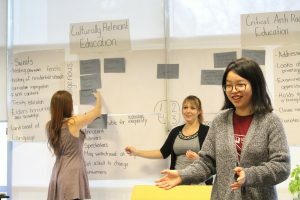 We call upon the federal government, through the Social Sciences and Humanities Research Council, and in collaboration with Aboriginal peoples, post-secondary institutions, and educators, and the National Centre for Truth and Reconciliation and its partner institutions, to establish a national research program with multi-year funding to advance understanding of reconciliation. Cappello points out that the role of non-Aboriginal people is at the very least the role of witness: to attend, to serve, to witness, and to be present. Further, it is important that non-Aboriginal people educate themselves. “Everything that I know about racism comes from marginalized groups,” says Cappello. 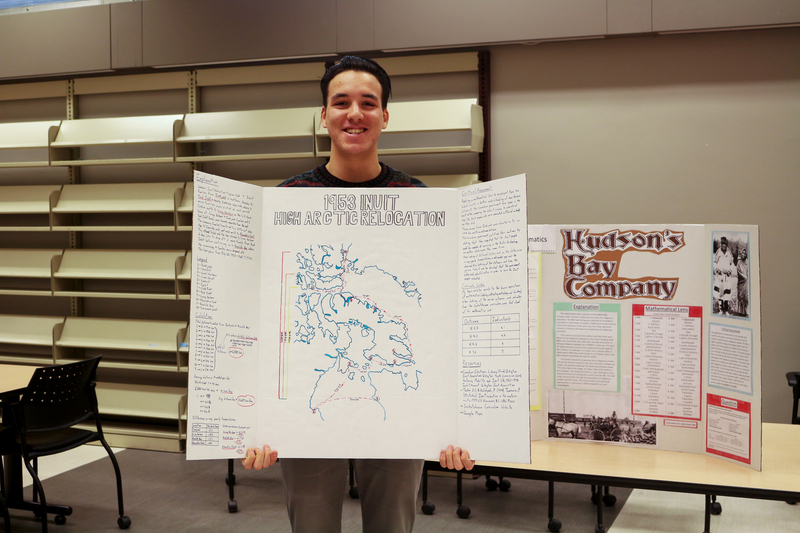 He does not think the burden of educating White settlers should be placed on Aboriginal peoples. 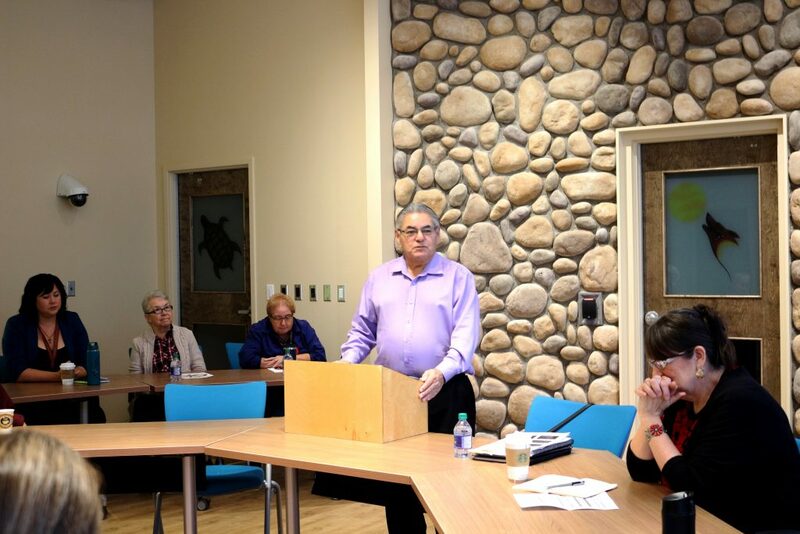 At most, the White settler’s role is as a junior partner: “Our job is to listen and to respond, ‘Ok, here is Recommendation # 62; how should we do that?…’ White settler’s are not the leaders in this TRC project. I know my role, to legitimize, and I should be committed to doing,” he says. “It is my place to honor Indigenous cultures, but not my place to teach Indigenous culture,” Cappello says. 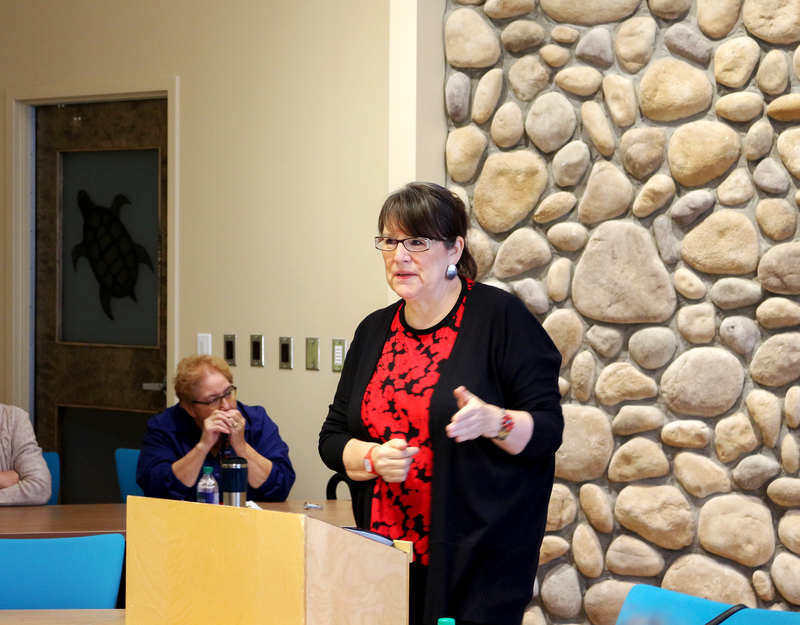 “Learning is not something that is completed by taking a course; it is a life’s work.” Cappello mentions Dr. Shauneen Pete’s 100 Ways to Indigenize and Decolonize Academic Programs and Courses as a resource. 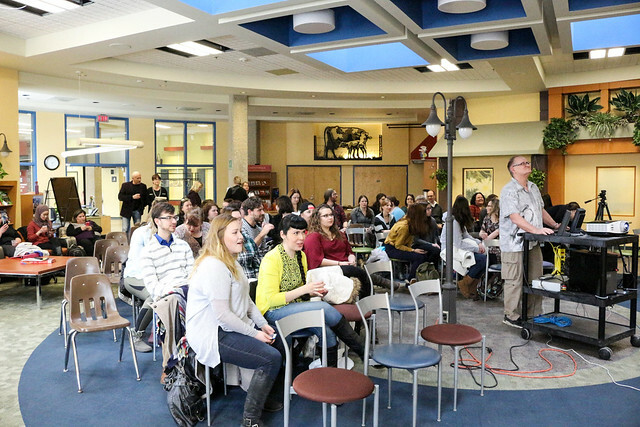 What Cappello focuses on in his teaching is confronting racism. “This is also a life long work, unlearning the racism that I grew up with,” he says. 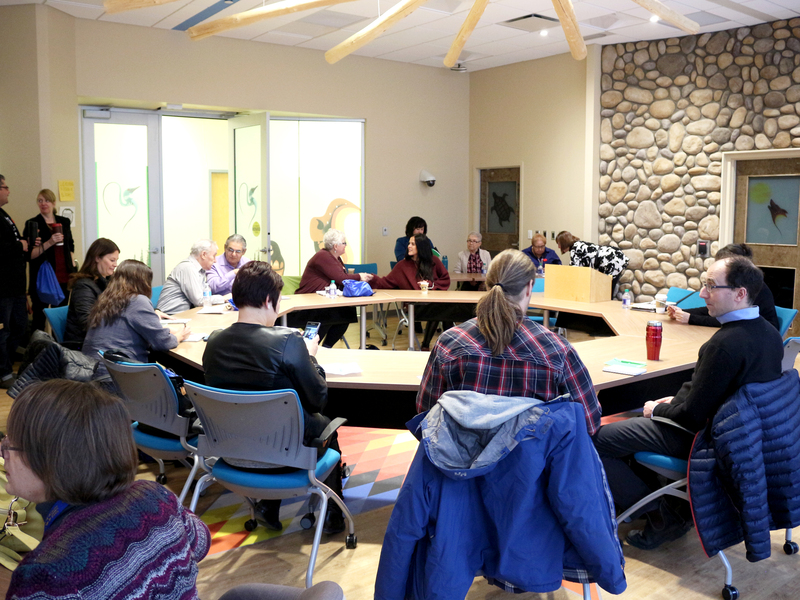 Cappello handed out a copy of what the Faculty of Education, University of Regina is doing to respond to the TRC recommendations. In the final part of the presentation, Hanson and Wiens discuss the Saskatchewan Urban Native Teacher Education Program (SUNTEP) and mission, and how their classroom is indigenized, set up in a circle around the medicine wheel, along with Métis symbols in the classroom such as the Métis flag, Louis Riel, the Red River Cart, the Métis sash, and Michif language. 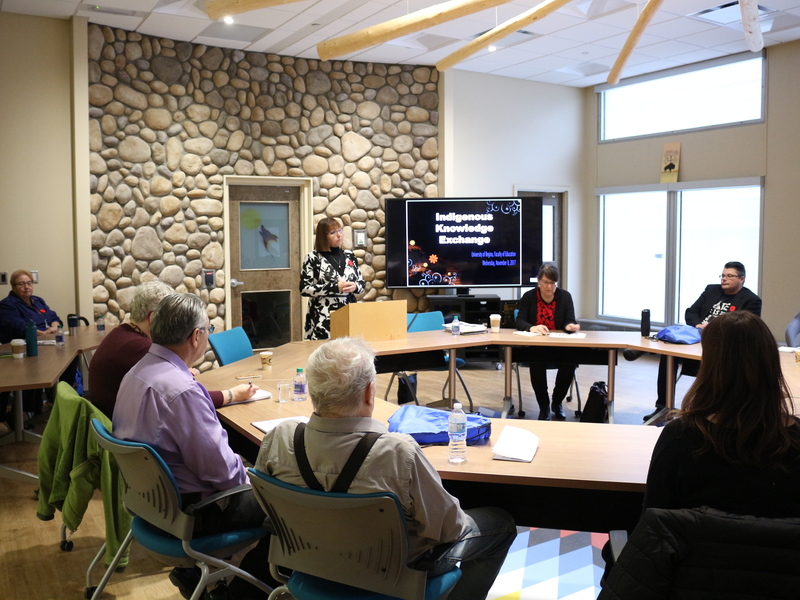 Their program includes building relationships with each other, faculty, staff and elders; Indigenous perspectives; opportunities for learning Michif; and jigging. Though not directly stated, it is clear that the SUNTEP program is uniquely positioned in that it is already modeling the TRC Recommendations. 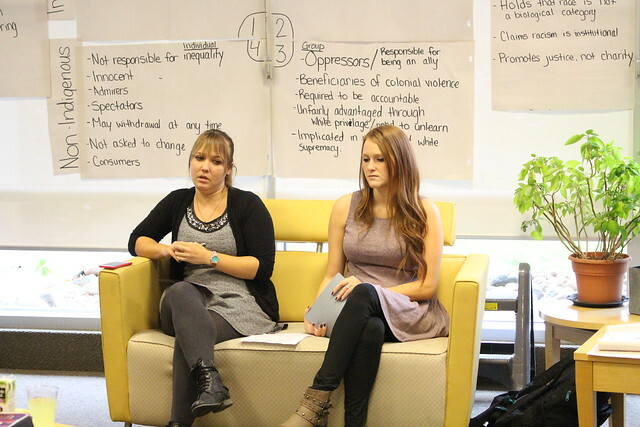 SUNTEP students Alicia Reiss and Daylyn Benoit presented a workshop entitled “Schools: Past, Present, and Future: Reflecting on Colonial History of the Past, Assessing our Current Education System, and Determining Strategies for Decolonization” on Tuesday, October 27. 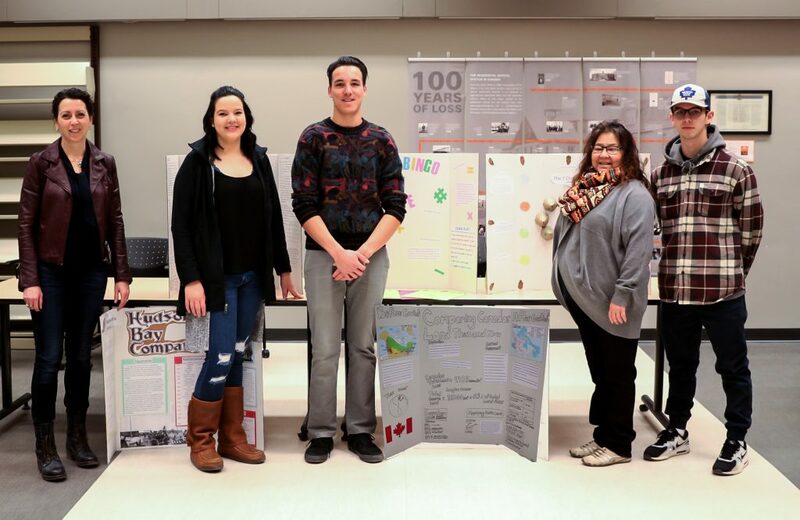 They began the presentation reflecting on their own experiences of negative stereotyping and essentialization in the education system, which prevented them from fully embracing their rich heritage and cultural identities as First Nation and Métis people. After their reflections, Alicia and Daylyn conducted a workshop that gave participants the opportunity to post a card with aspects of either “Culturally Relevant” or “Critical Anti-Racist” education on their respective squares on the wall. 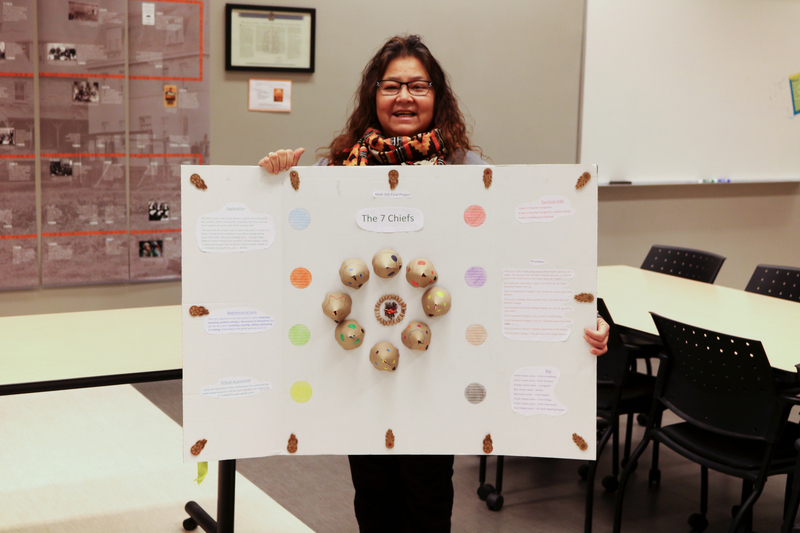 This activity was presented to Alicia and Daylyn this past Friday at the SAFE conference in Saskatoon by Dr. Verna St. Denis (U of S) and Dr. Carol Schick (U of R). 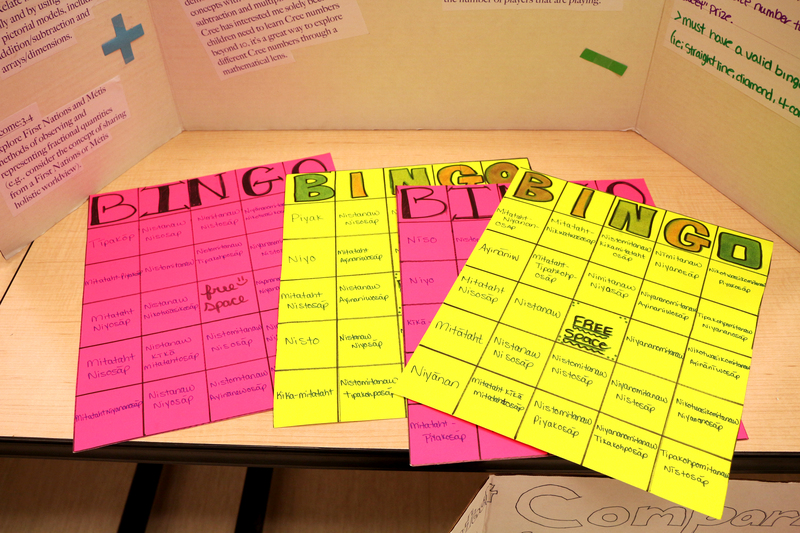 It helped participants identify the difference between cultural relevance in curriculum and strategies for addressing power inequities in the classroom. The bottom squares of the wall were actions and excuses of non-Indigenous peoples that allow them to forgo responsibility for teaching about Indigenous history and culture, and addressing harmful stereotypes and power inequities. Alicia emphasized the importance of being “willing to learn and unlearn together,” to unpack the sometimes subtle and not-so-subtle forms of racism in education. Their presentation was peppered with quotes from bell hooks, Verna St. Denis, and Peggy McIntosh. 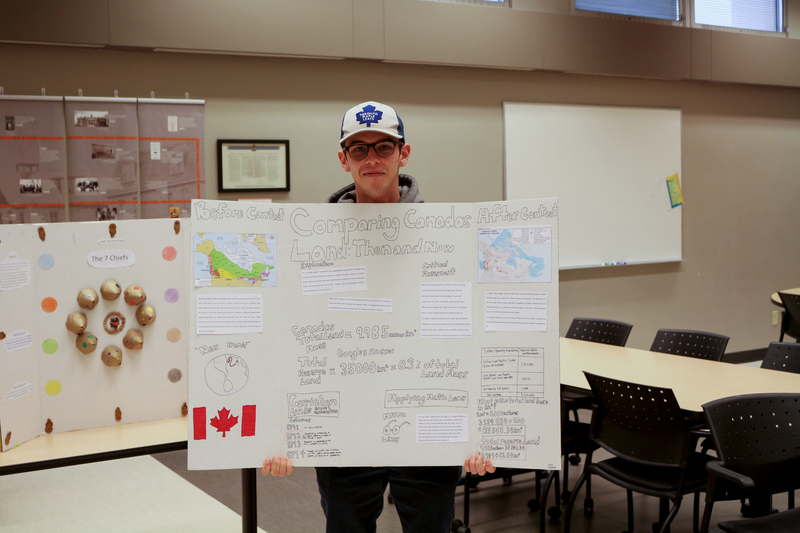 The students also stressed that Indigenous education should not be optional, but should be as much a part of the curriculum as math is. Alicia and Daylyn offered options for decolonizing teaching, such as the Blanket Exercise and an image of the Métis Two Row Wampum (click through photos below to see a Wampum), which is art that follows two parallel lines that complement each other, while remaining separate. 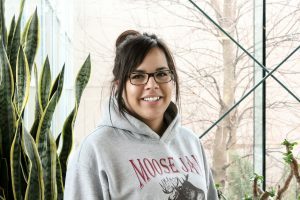 Alicia noted that the Faculty of Education is currently producing a Blanket Exercise contextualized for Treaty 4 territory, which she feels will be beneficial to the communities that live here.